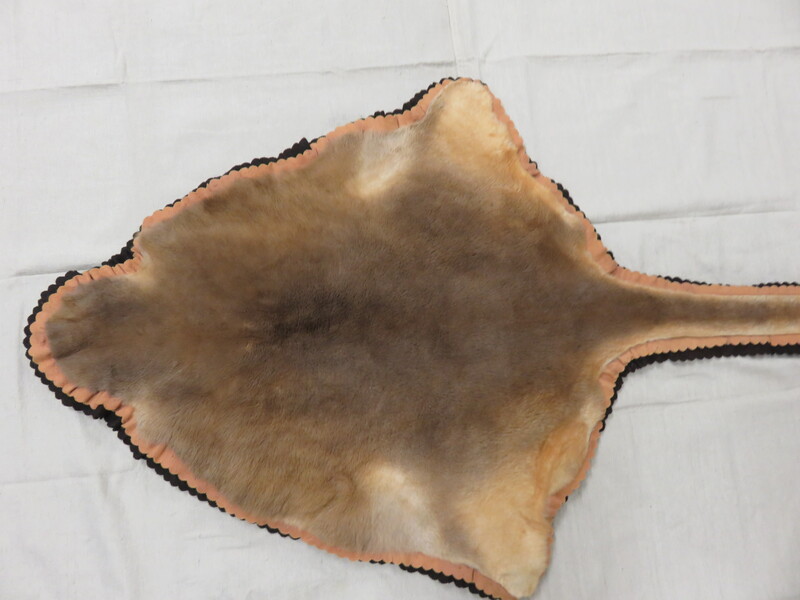 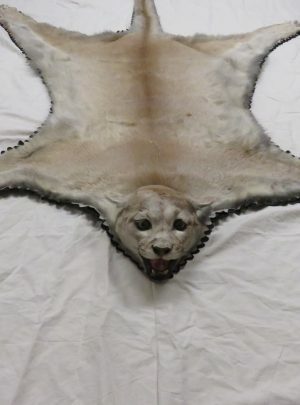 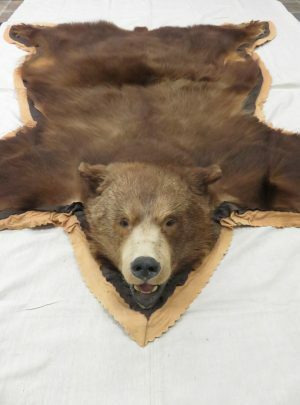 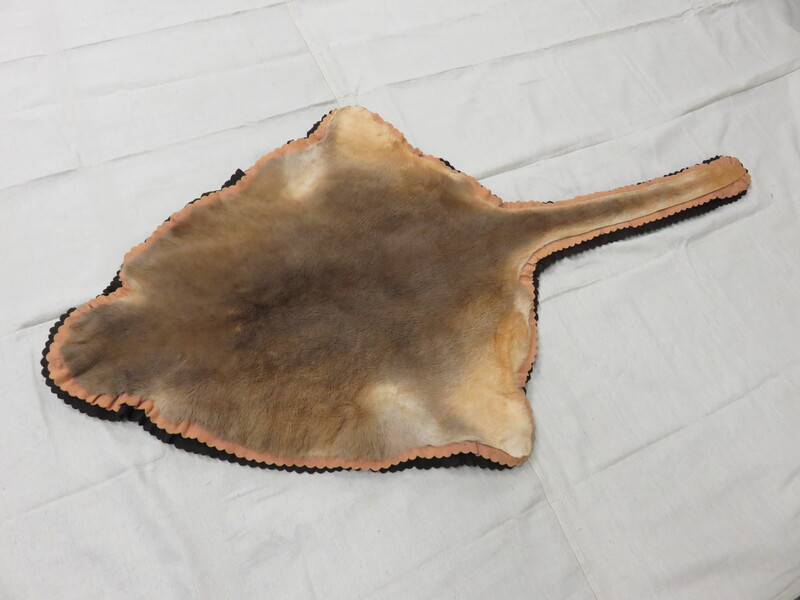 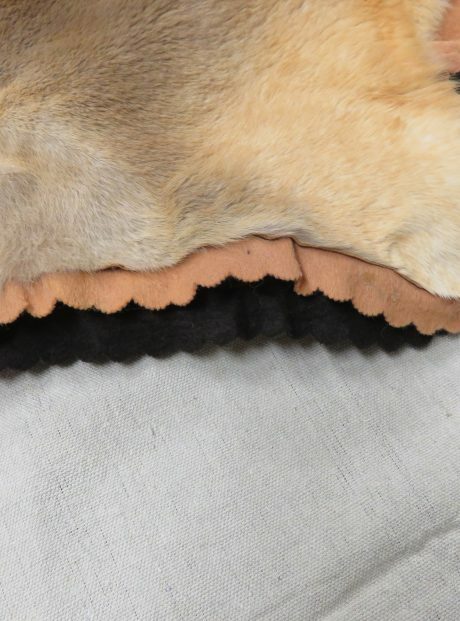 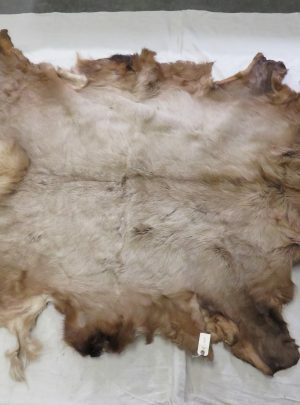 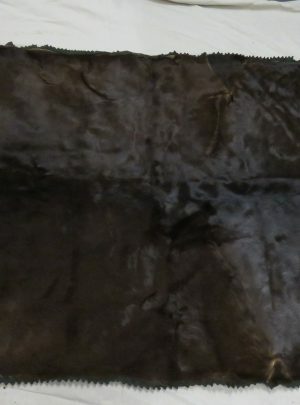 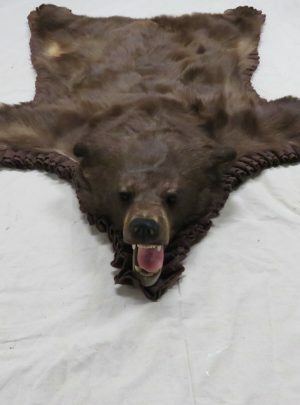 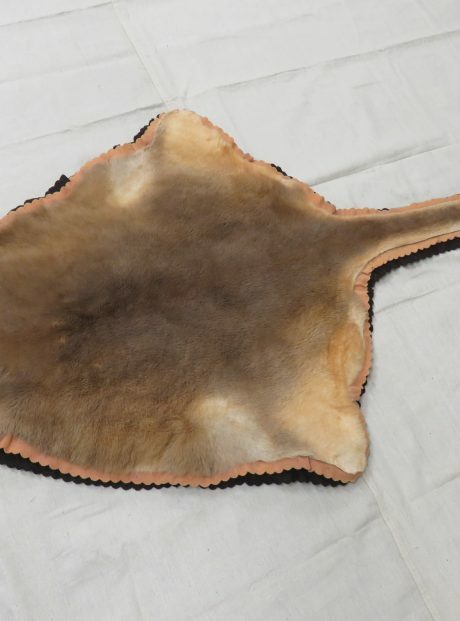 This is a very nice pelt of an Australian Kangaroo that has been tanned and made into a rug (or throw). 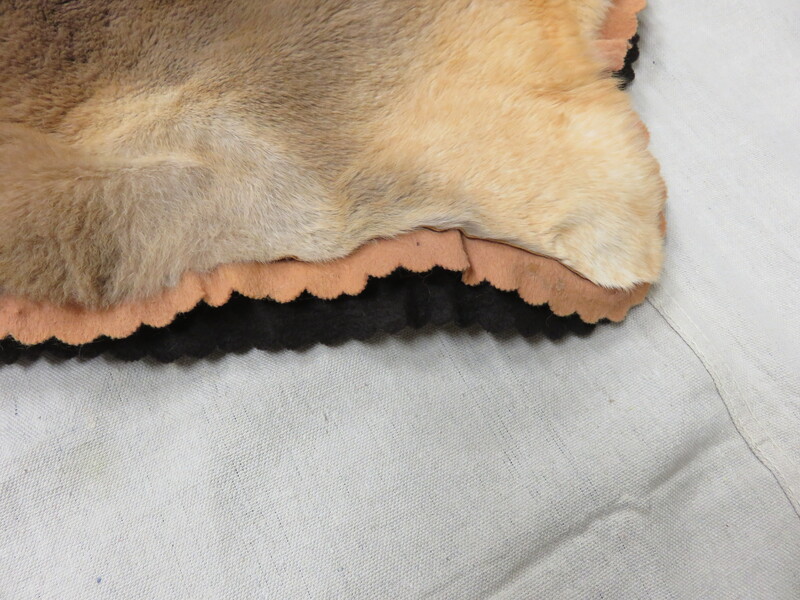 It has a double felt lining and is very plush. 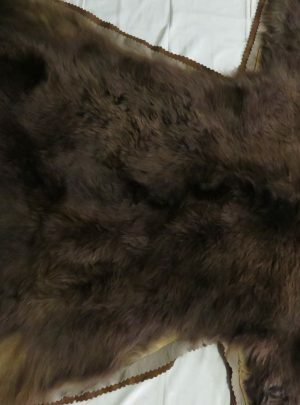 Very thick hair quality and very soft! 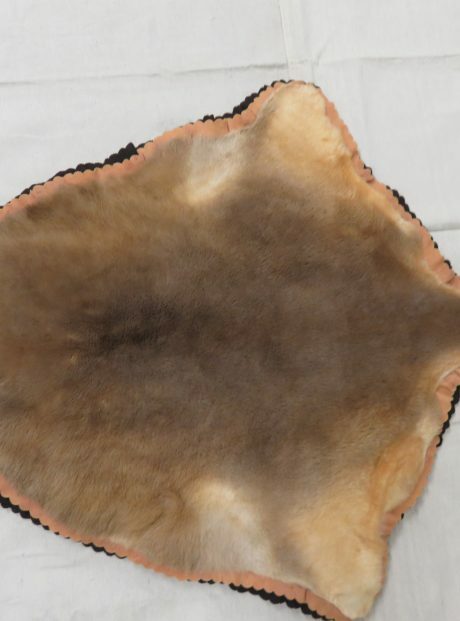 This hide/rug has very good coloring and is even throughout. 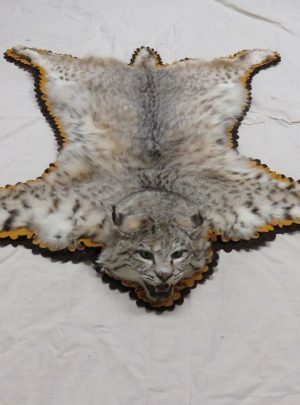 We award this item an “Excellent” for overall quality. 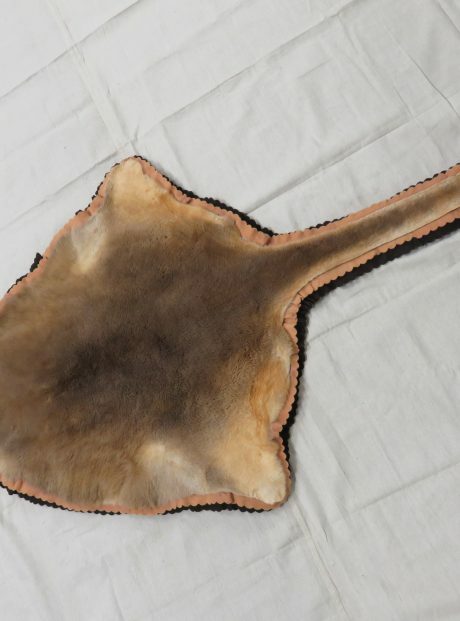 The overall item dimensions are 56″ in length by 31″ at the widest point. 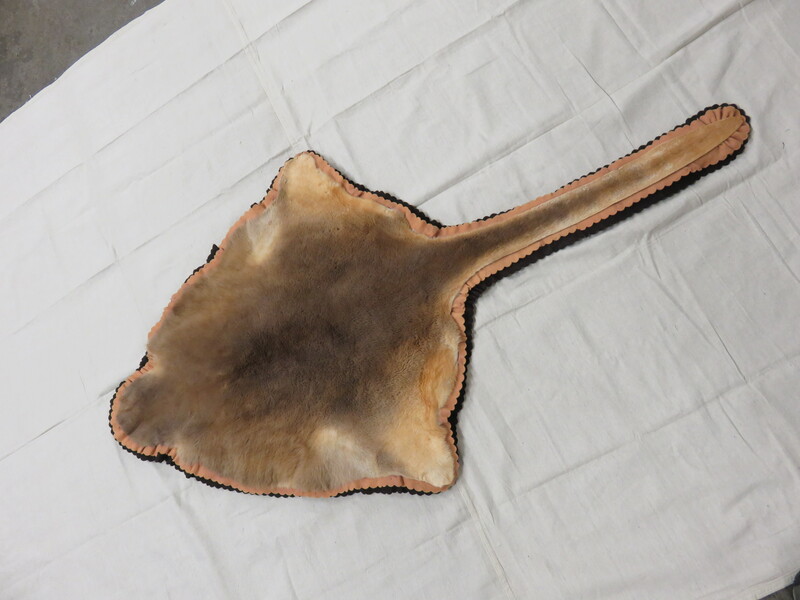 There is a hanger sewn into the lining so the item could be hung or used as a throw. 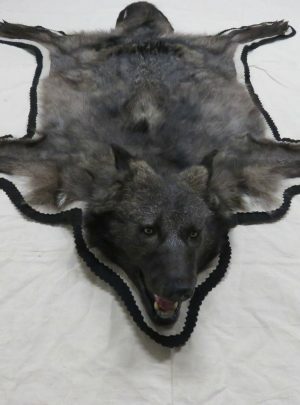 Would look great draped over furniture or simply laid on the floor.